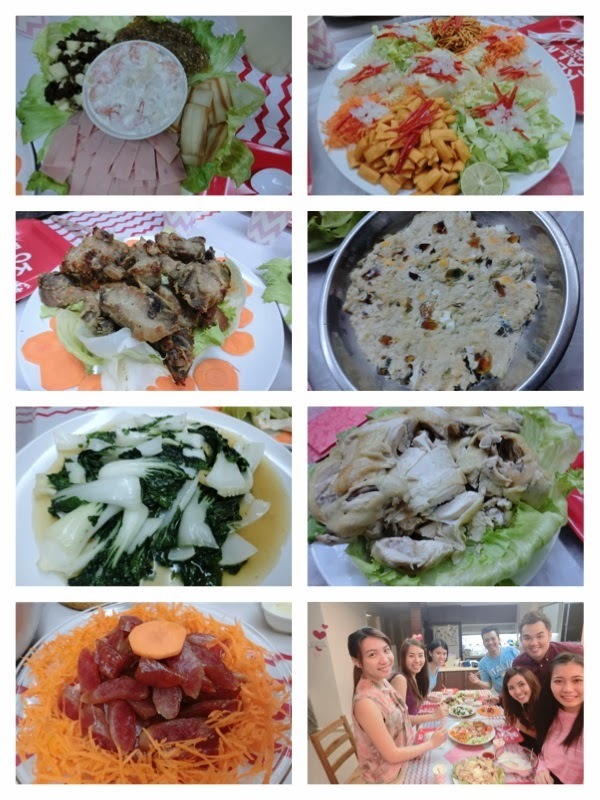 Yesterday was valentine's day and I had wonderful time with my friends and my boyfriend. We had our dinner prepared by me and my boyfriend. It's also the last day of Chinese new year celebration, so its kinda like double celebration for all of us. 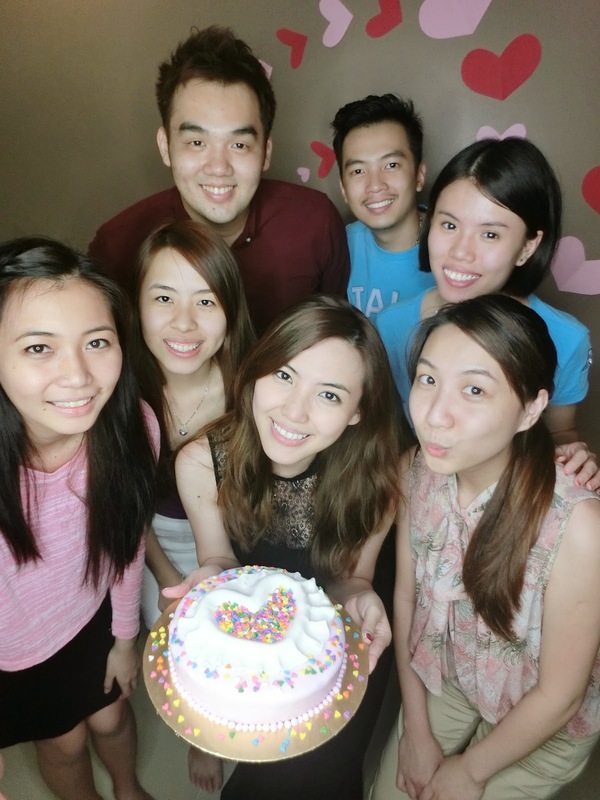 I baked a valentine's japanese light cheesecake and also cooked chinese style dinner. 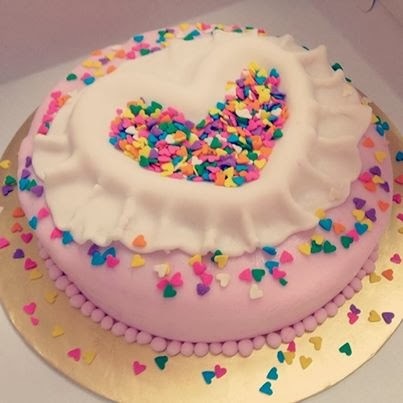 It's my first time decorating cake with fondant icing. It was fun and I think I have my talent on it. 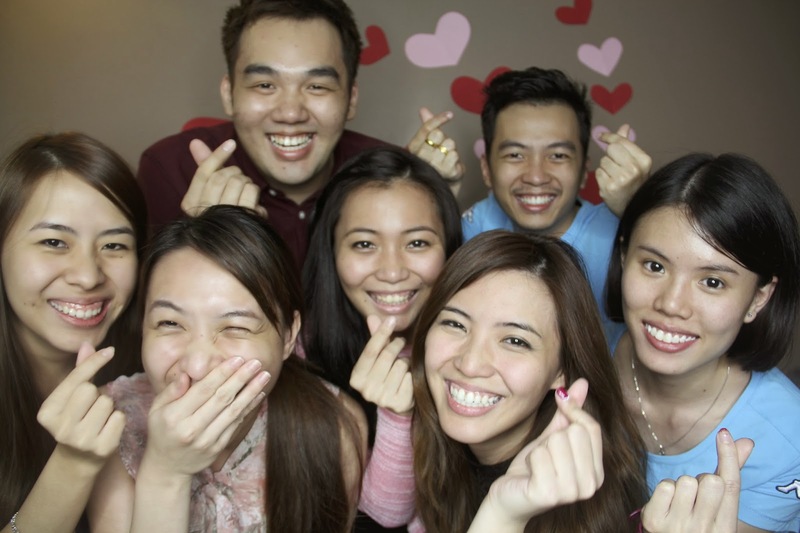 Let the photos tell the rest of my valentines story. 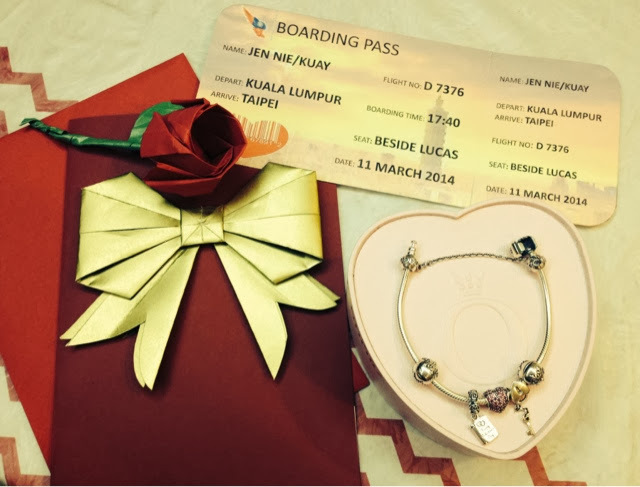 So this year valentine's day, I received handmade card with the prettiest ribbon handmade by my boyfriend, self made boarding pass (I'm going for a vacation trip to taiwan with my bf on march), and also Pandora's bracelet( which I loveeee). All of these make me wanna scream like I hit jackpot, hahaha.. Thank you so much my gummy bear ! We celebrate our 4th valentines together, thank you god for blessing my relationship with my boyfriend.